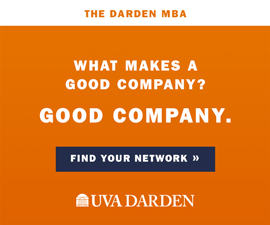 Porter Nenon earned a degree in political and social thought from UVA. He is currently living in Kampala, Uganda, working for Global Grassroots, a nonprofit that aims to empower women and girls to lead social change in their communities. 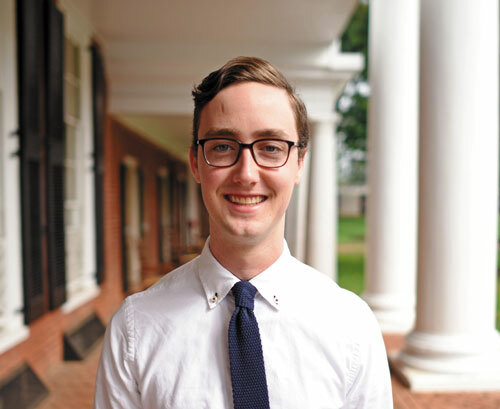 At UVA, Nenon was a Jefferson Scholar, Echols Scholar and Lawn resident, among other accolades; he says he plans to pursue a master’s degree in humanitarianism and conflict response at the University of Manchester. Nenon says that he ultimately hopes to enhance the efficacy of U.S. aid while working for a think tank or the U.S. State Department. Fourth-year student Attiya Latif, also studying political and social thought, says she plans to pursue a master’s degree in women’s studies at the University of Oxford and a master’s degree in Islamic and Middle Eastern studies at the University of Edinburgh. Latif, a social activist and advocate for the legal rights of Muslim women, received the 2017 John T. Casteen III Diversity-Equity-Inclusion Leadership Award, along with many other awards at UVA. 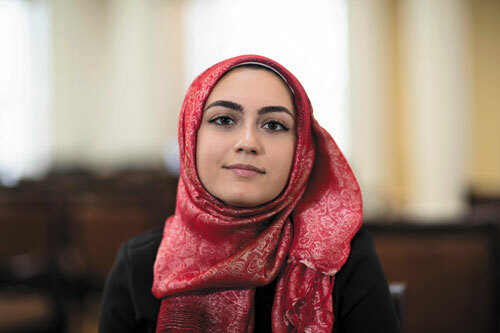 The Hagerstown, Maryland, native and Lawn resident organized UVA’s Eliminate the Hate campaign, brought the annual World Hijab Day to UVA and is student director of the Multicultural Student Center. She is also a Jefferson Scholar and Echols Scholar. 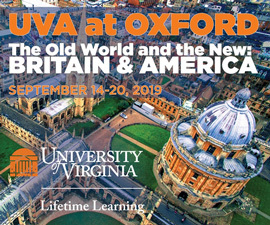 Fourth-year student Jack Chellman, double-majoring in English and political and social thought, says he will pursue a master’s degree in media, power and public affairs at Royal Holloway, University of London, and a master’s degree in ideology and discourse analysis from the University of Essex. 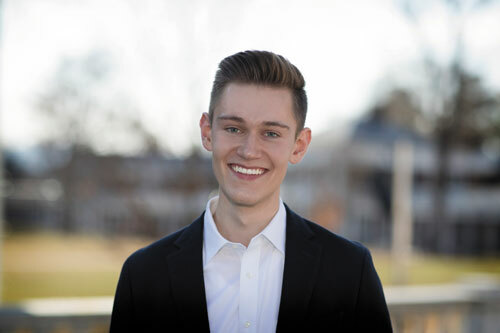 Chellman, a Jefferson Scholar, Echols Scholar and Lawn resident, says he hopes to become a long-form journalist addressing political divisions between the U.K. and the U.S. He is the co-founder and editor-in-chief of Q* Anthology of Queer Culture, the former president of the Jefferson Literary and Debating Society and the founder and director of the Jefferson Society Archives Project. He has also worked as a contributing writer to the Cavalier Daily and to the Huffington Post.